Tile backer insulation boards are designed for use directly under tile and stone floors. When used with underfloor heating the board greatly increases the response rate and overall efficiency of all under floor heating systems. 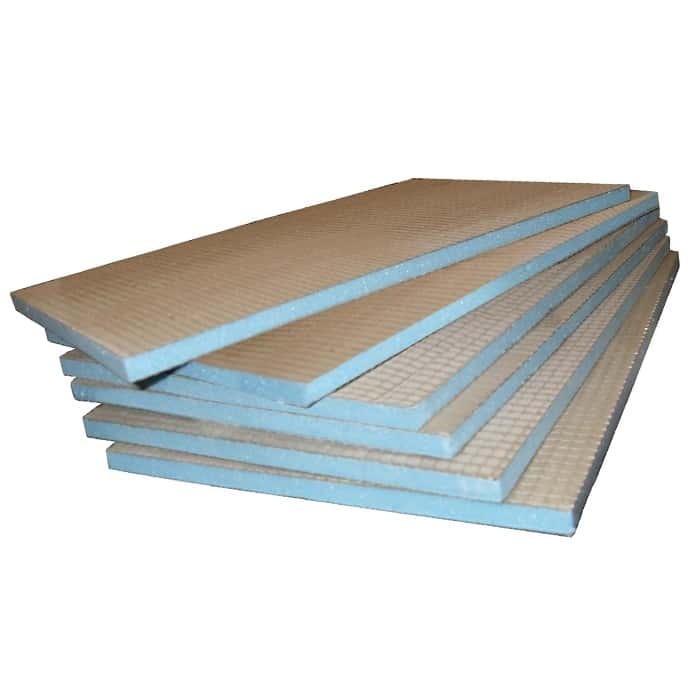 These boards are especially effective when installed over a concrete sub floor. Each board is 1200 x 600mm (0.72sqm). 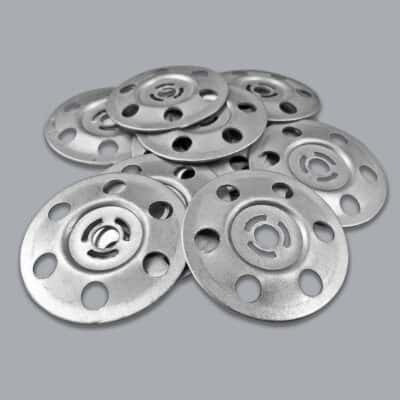 If applying boards to a wooden sub floor or wall joists then we can also supply the cement board washers. Underfloor Heating Tile Backer Board Insulation! We recommend insulating your sub floor both wooden and concrete sub floors. 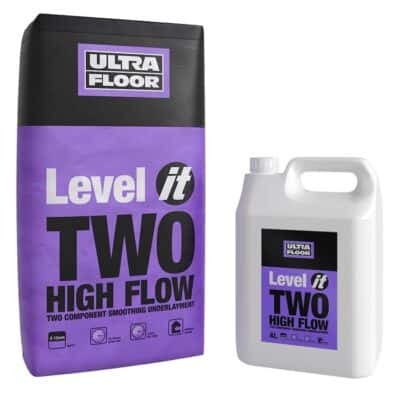 however, this is especially necessary on a concrete sub floor with underfloor heating installed. As the concrete will drain the heat from your underfloor heating downwards. and require heating X mm of concrete before heating your room. However, this can be avoided, with our low-cost Tile Backer Board which will increase the efficiency of your underfloor heating system. And reduce your overall heating bill. The tile backer boards measure 1200 x 600mm. Excellent sound insulation, (reduces sound reverberation/impact sound).